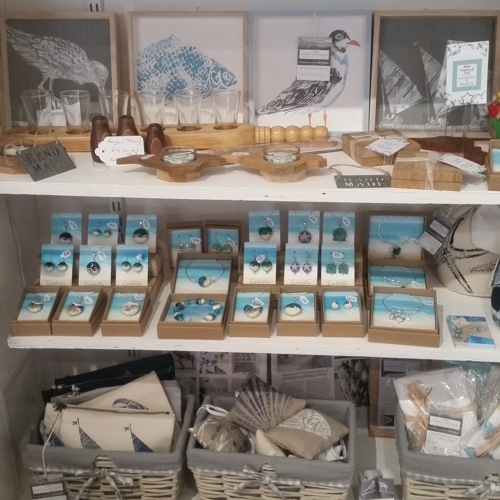 I'm so pleased to have found a lovely gift and card shop in Union Street, Ryde to stock my jewellery. 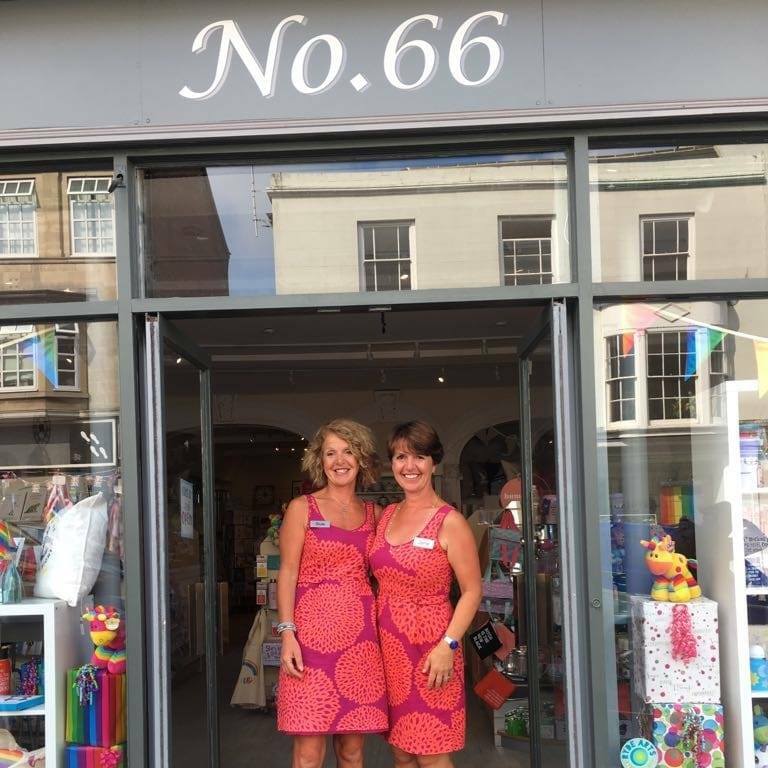 The shop is run by two lovely ladies called Sue and Jane who are twins! I am happy that my work is on display with some other lovely Island artists and makers. Pop in and have a look if you are in the area.